When the seasons change, you want your home to stay consistent. 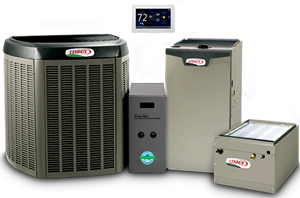 Our knowledgeable technicians can help ensure that no matter the time of year, you and your family are comfortable. There is nothing like a warm shower when the cold weather hits. Find out how you can increase the amount of hot water that comes from your water heater, allowing enough hot water for all! Clean indoor air is not only beneficial to your home environment, but it is important for your health. We have a vast variety of indoor air products to help ensure your home is free of dust & more! Having a new home built? We work with both residents and contractors alike to install energy efficient, cost-effective HVAC systems in new builds across Fort Collins, Longmont, Loveland & Windsor, CO. Call today! Northern Colorado Air, Inc. raises standards in comfort with a wide range of expert services, including residential and commercial heating/cooling installation, maintenance, and repair. Our specialized team accurately diagnoses and resolves issues with air quality and temperature control, and handles the requirements of both existing structures and new construction projects. As a Lennox Premier Dealer, we uphold strict criteria for technician training and updates, business practices, and customer satisfaction. 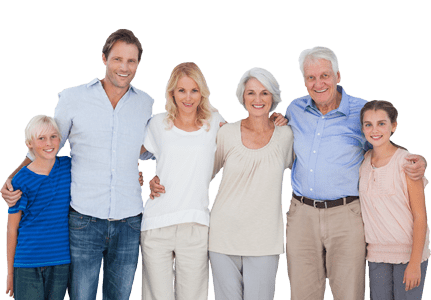 We deliver cost-effective, long-term, and satisfying solutions to every manner of comfort challenge across Northern Colorado & the Entire Front Range. Founded in 1992, Northern Colorado Air, Inc. is proven reliable. We continue to build lasting relationships with our residential and commercial customers through organized project management, affordable service, and greater value for your investment. Our team works on all makes and models, and is on-call 24/7 for prompt response throughout Fort Collins, Longmont, Loveland & Windsor, CO. Call today for all your HVAC repairs, maintenance, and installations! Through exceptional products, effective strategies, and meticulous attention to detail, we achieve your goals for the comfort, health, and efficiency of your home or office. For quality service and repair, call Northern Colorado Air, Inc.. Check back often to see what current specials we are running to help you save money on comfort.